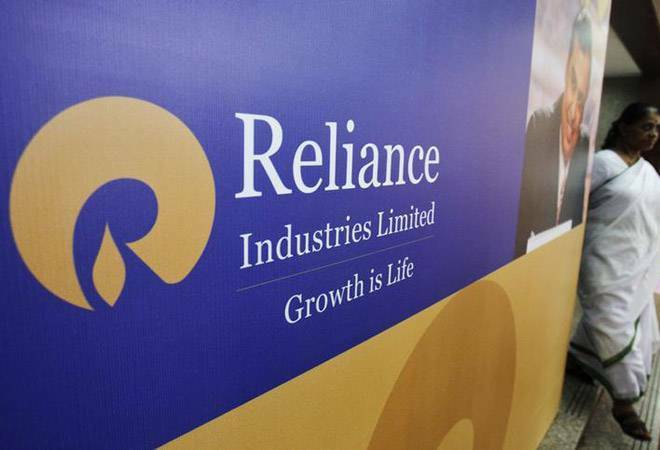 Reliance made the announcement in an investor presentation after its fourth quarter result and said it will begin complying with the government's guidelines to decommission facilities in the Bay of Bengal block where output has hit its lowest ever. Billionaire Mukesh Ambani-led Reliance Industries will shut down its oil and gas fields at in KG-D6 block in the coming months due to output dropping to a fourth of peak production. According to their investment plans, the fields were supposed to last a minimum of 15 years, but have extinguished in less than a decade. The firm made the announcement in an investor presentation after its fourth quarter result and said it will begin complying with the government's guidelines to decommission facilities in the Bay of Bengal block where output has hit its lowest ever. "Adhering to Site Restoration Guidelines issued by Government of India, RIL submitted Bank Guarantee for Decommissioning activity for existing producing fields (D1D3 and MA)," the company said. RIL had till date made 19 oil and gas discoveries in the Krishna Godavri basin. Of these, MA -- the only oil discovery in the block -- began production in September 2008. Dhirubhai-1 and 3 (D1 and D3) fields went onstream in April 2009. Sources said the MA field may be shut as early as October after the current lease of afloating production storage and offloading (FPSO) unit, which processes output from the field, expires. RIL and its partner BP plc of UK, which holds 30 per cent stake, did not respond to queries. The government's Site Restoration Guidelines provide for a one year notice for decommissioning of facilities.